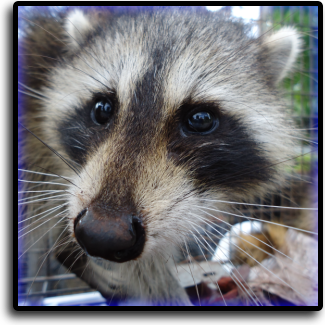 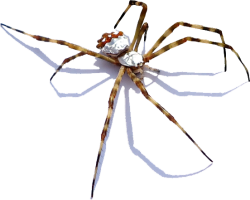 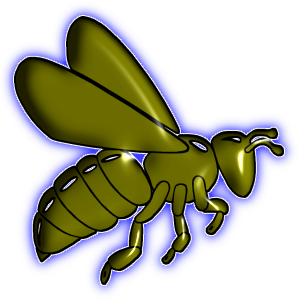 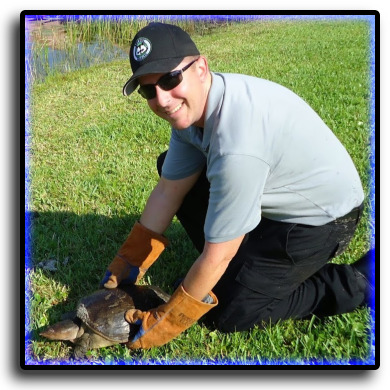 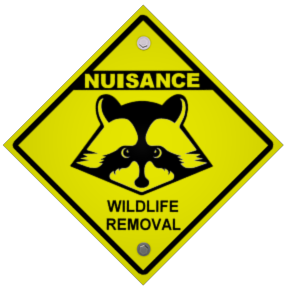 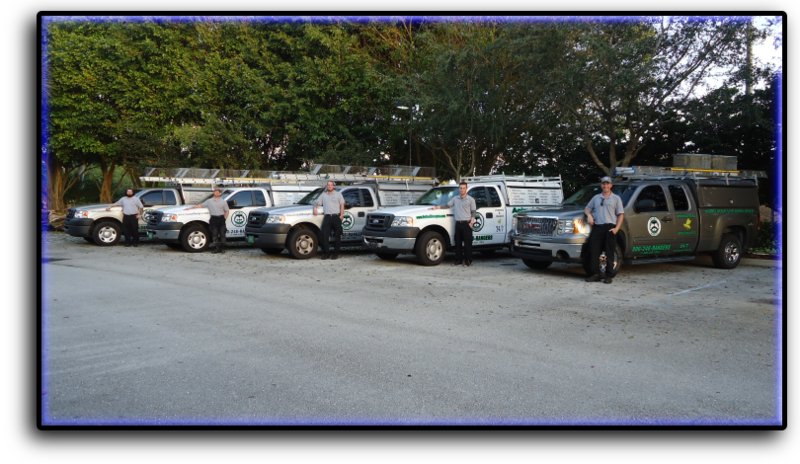 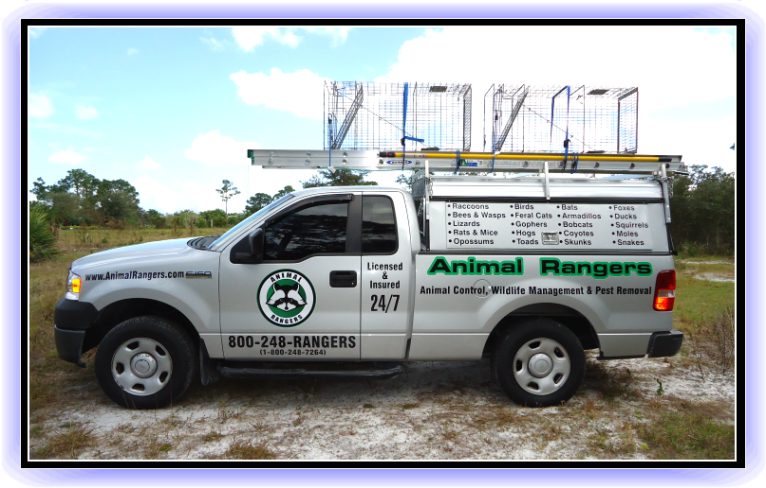 Animal Rangers raccoon trappers in Fort Lauderdale, FL. 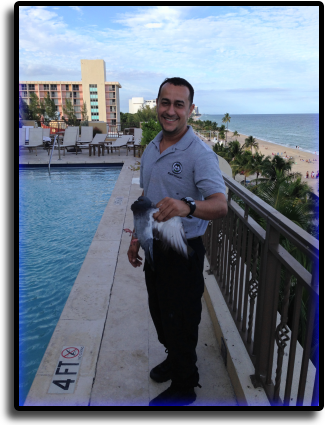 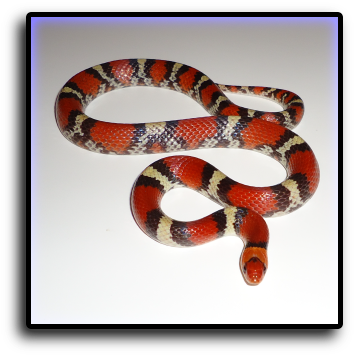 Fort Lauderdale, FL snake removal services. 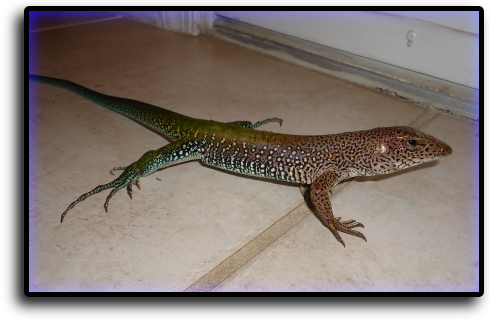 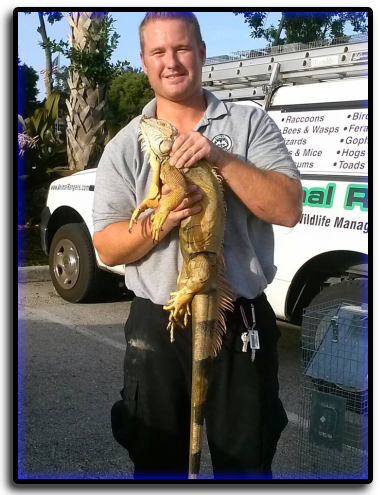 Fort Lauderdale, FL iguana removal service. 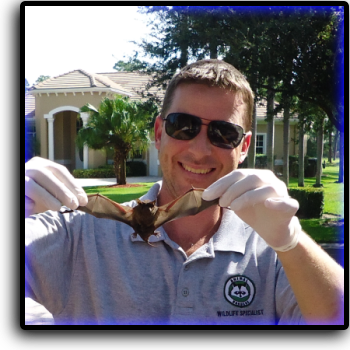 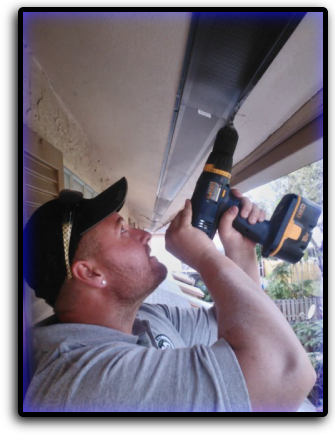 Fort Lauderdale, FL bat removal services. 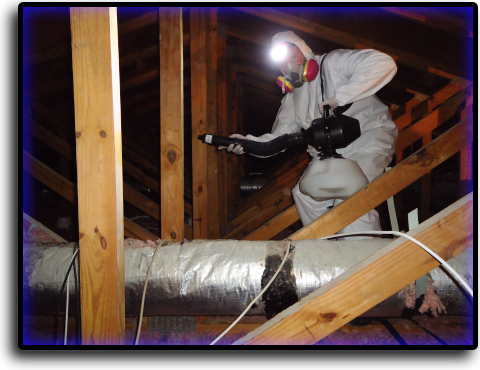 professional attic restoration services in Fort Lauderdale. 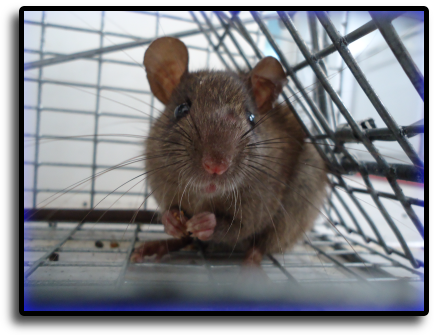 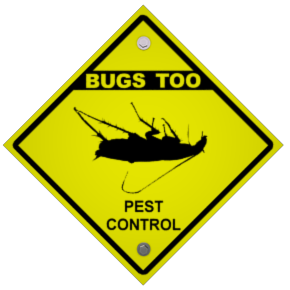 rat proof the home with our rodent solutions guarantee.